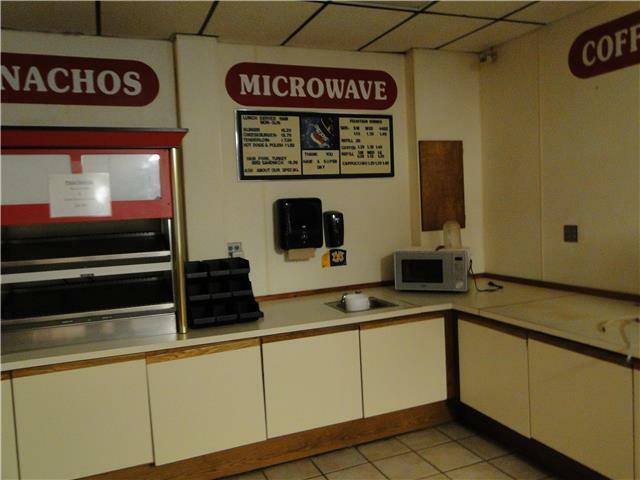 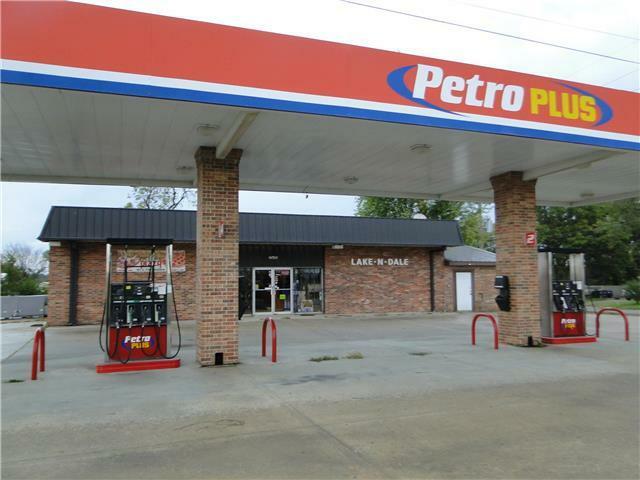 Convenience Store, Bait Shop, Fishing Equipment, Gas Station, Restaurant and additional vacant commercial lot. 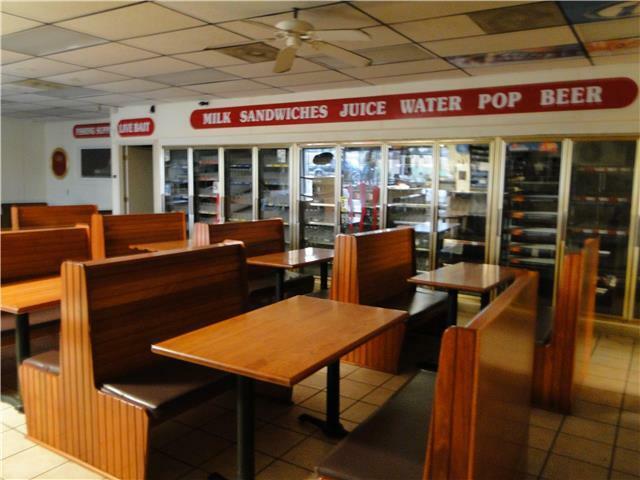 Sale includes all restaurant equipment, chairs, tables, booths, convenience store coolers, registers, shelving, bait shop equipment and much more. 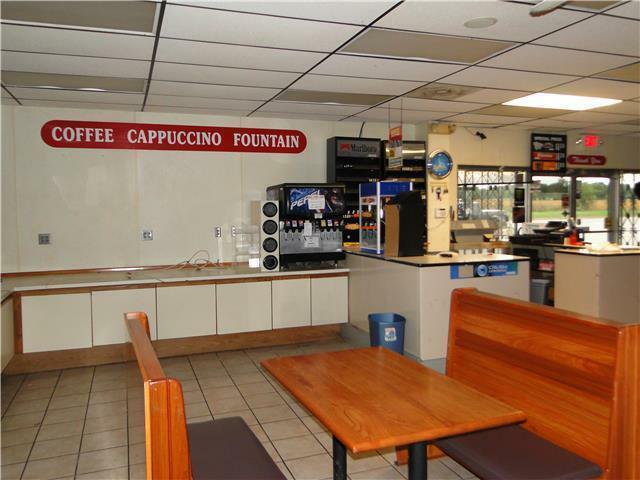 This business opportunity is in a high traffic area on the way to Hillsdale Lake.